Chow Kit is one of the busier sub-district of the city of KL. 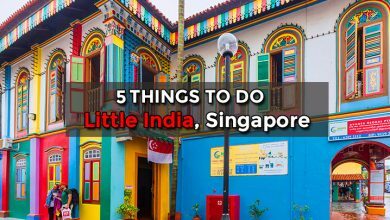 The place is most known for the city’s unofficial Red Light District, however there are plenty of delicious authentic Malaysian food here. Chow Kit is also home to the largest and most popular morning market in Malaysia, the Chow Kit Bazaar Baru. 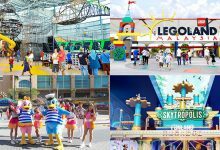 This city is also easily accessible via public transportation. 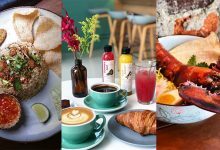 So, from one of the best Nasi Kandar in KL to the original Chili Pan Mee restaurant, let’s get into what Chow Kit has to offer. Our preferred way is to use the LRT as it is more faster and efficient. However if it is not during rush hour the Monorail can be pretty fast too. 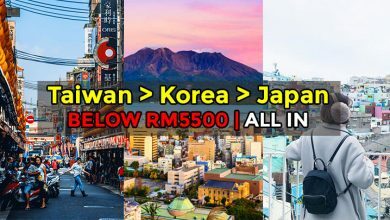 Small hotels are what you’ll find the most authentic experience in Chow Kit but one of our most memorable hotel stays is at the Hotel Stripes. Hotel Stripes is only 6 minutes walking distance away from Dang Wangi LRT station. 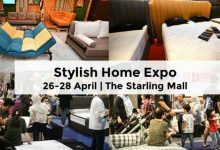 Its strategic location makes it a great place to stay when you’re in KL. 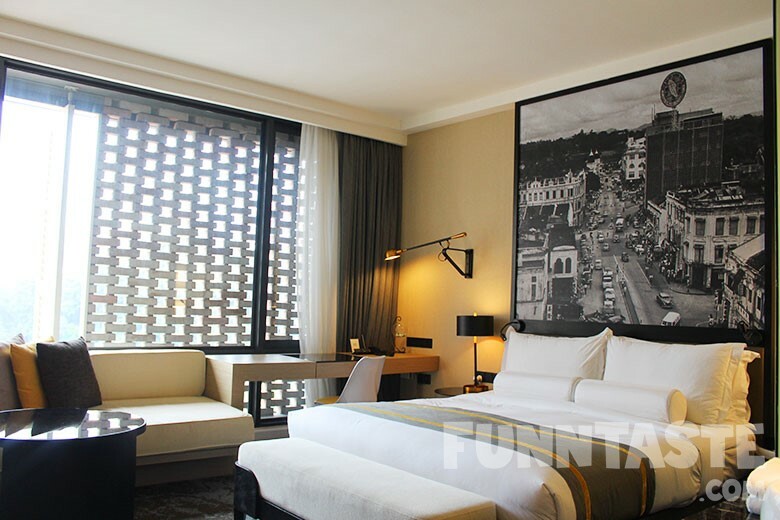 The bedroom was super comfortable with the warm lighting and a decent view of the city. But the highlight of the hotel is the infinity pool. 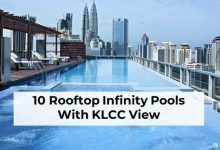 You don’t have to love swimming to appreciate the pleasant poolside ambiance which is complimented with a view of the iconic KL tower. 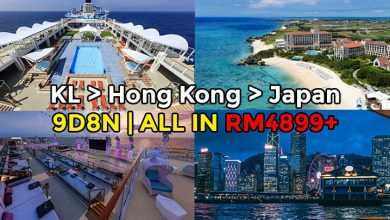 A day rate starts at about RM288/night which is super worth it considering the amount of facilities you get to enjoy. 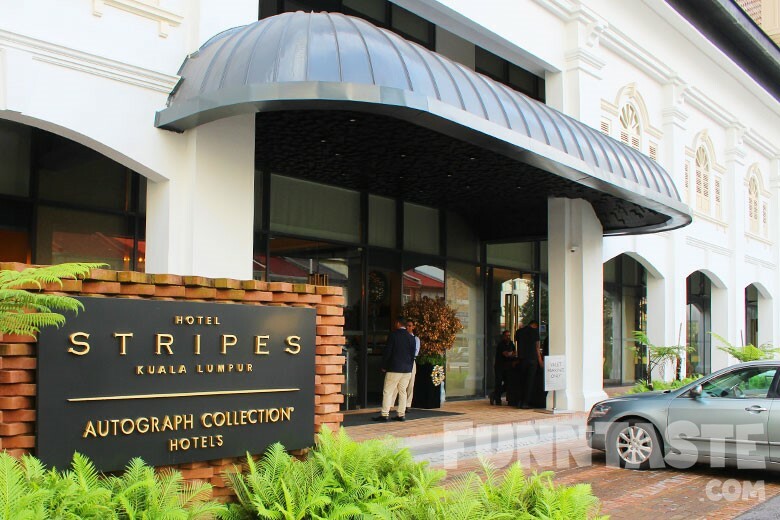 Click here to read the full review of Hotel Stripes. 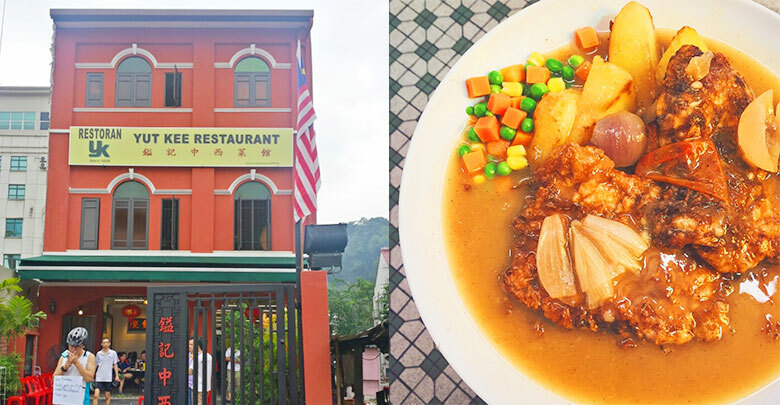 Image Credit: Foursquare User Jee Kian K. & Angustus C.
One of the most popular eatery in Chow Kit, Yut Kee Kopitiam is known for its Hainanese chicken chop and coffee. Waiting time can be long so be there early to avoid long period waiting. If you’d like to grab a quick and hearty plate of Nasi Kandar, this is the place to go. 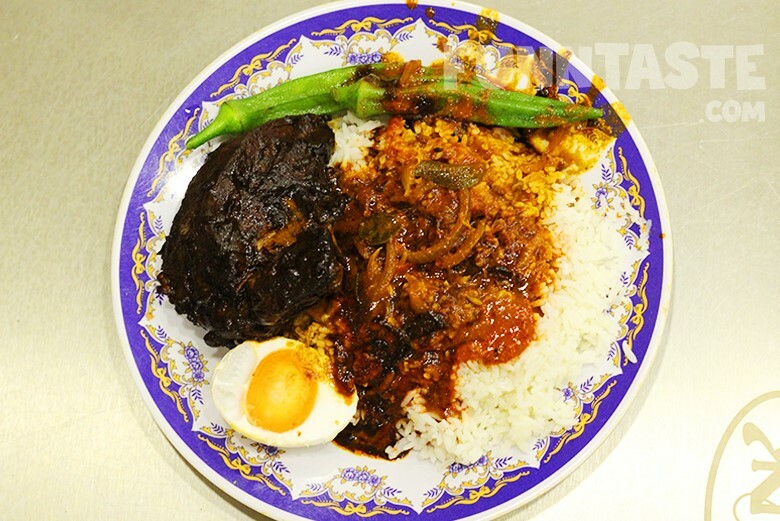 A simple plate of one meat and one vegetable Nasi Kandar could cost up to RM 8. On top of that, they also serve Roti Canai. Tian YaKe is a humble roadside pan mee stall nestled in one of the alley in Chow Kit. There’s no anchovy in the broth but they serve a large chunks of mushrooms in the soup. Some people say their pan mee has a homely and authentic taste to it, very reminiscent of mother’s cooking. 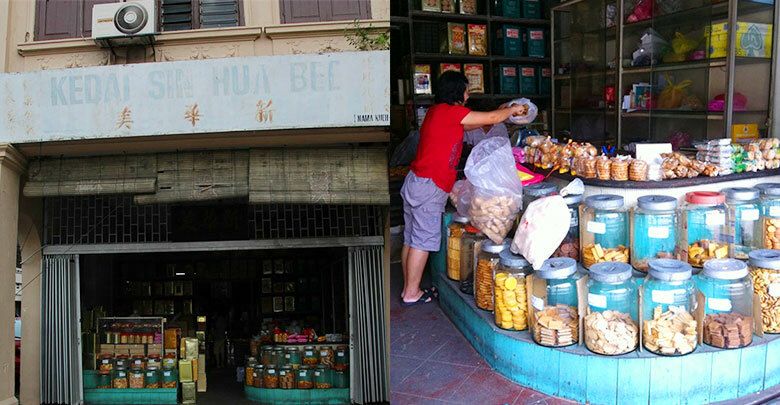 Image Credit: Openrice & Foursquare User Herbie L.
Sin Hua Bee is one of the most famous traditional bakery in Chow Kit. This place has the most old school cookies and biscuits all made on site at the shop. If you grew up in the 80s or 90s, this shop is a must visit for you. Image Credit: Foursquare User Edmund C.
There are not many places to have delicious fish head noodles. But lucky for those who stay in Chow Kit area, Tao Xiang happens to serve one of the best fish head noodles. 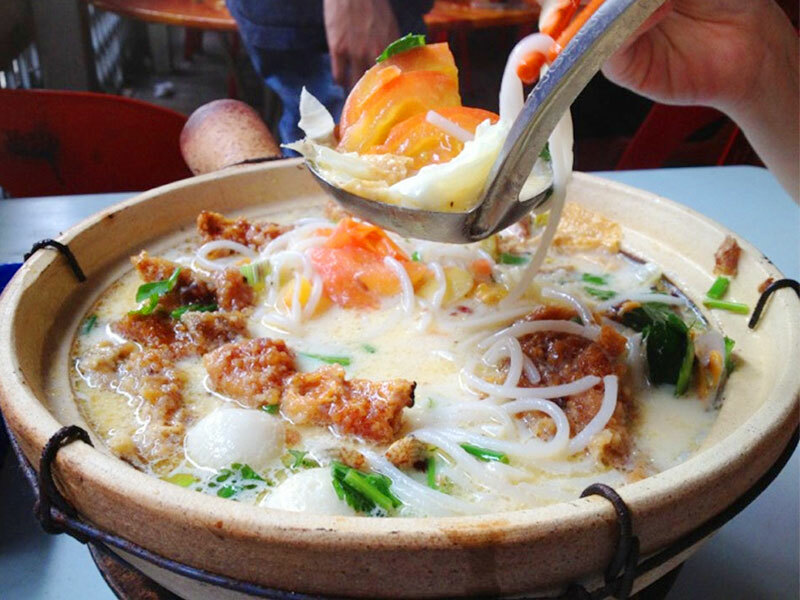 The fish head noodles are cooked and served in claypots, which keeps them hot throughout the meal. Ah Heng Food Corner is a curbside hawker stall that serves a range of traditional Chinese meat dishes. 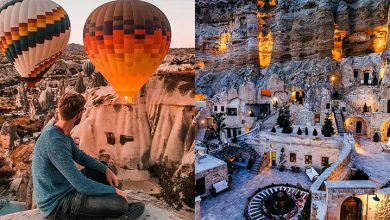 They are most famous for their porkilicious dishes, for example the Braised Pork Intestine and Signature White Pepper Pig Stomach Soup. Be sure to head over Ong Lai if you’re after some tai chow dishes. 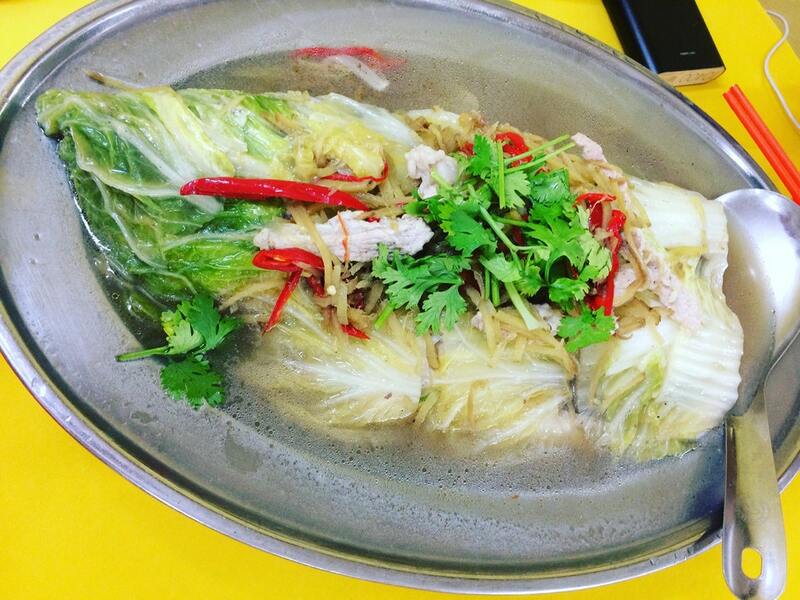 Operates only at night, Ong Lai is known for its signature steamed fish head covered with chilli, cabbage, and pork slices. 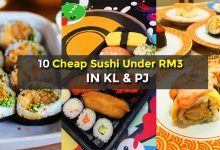 Image Credit: Foursquare User Firdaus H. & Cindy T.
RSMY is a restaurant in Chow Kit whose name is exactly what they stand for. 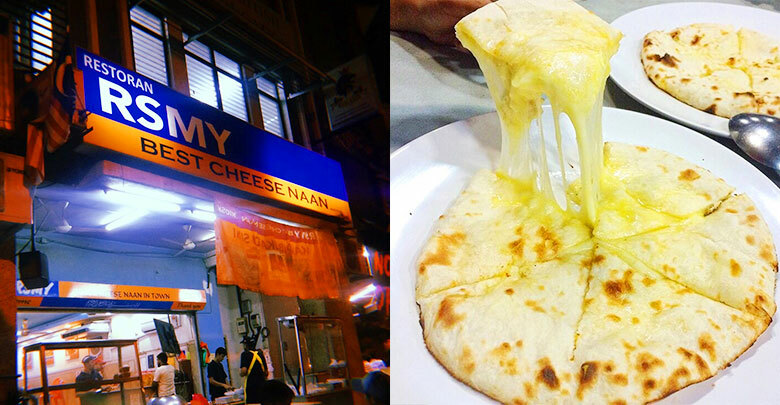 They serve one of the cheesiest and gooiest cheese naan in KL and that will leave you satisfy. 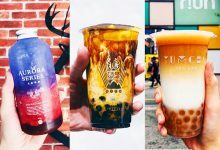 To make cendol tastes even better, some cendol stalls in Malaysia have came up with their own twist of cendol by adding durian in it. 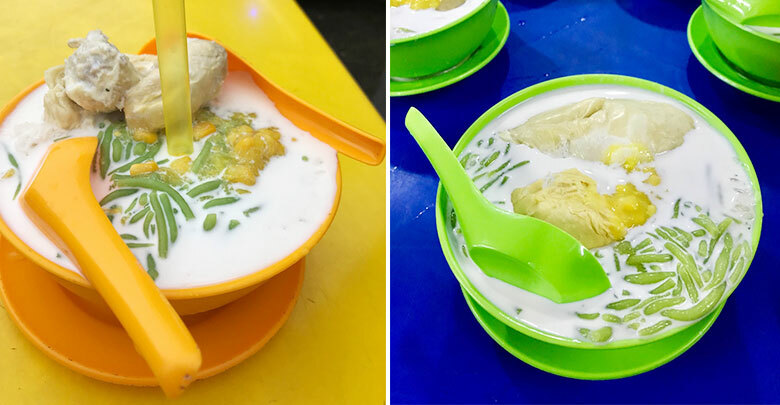 Be prepared for long queues as this place has become a mega-hit among cendol lovers. There are many names for this nasi lemak stall. Some called it the braised pork belly nasi lemak, some called it the hakka Chinese nasi lemak. Regardless of the name, this nasi lemak stall has been around for 60 years, which says a lot about their credibility. Their siu yok is not to be missed. If you miss eating Penang-styled nasi kandar, Nasi Kandar Pulau Pinang Haji Ibramsha is the place to go without having to travel up north. Plus it’s so close to SOGO shopping complex which makes it the perfect pit stop to fill up your tummy before shopping. Another mega hit for nasi kandar. 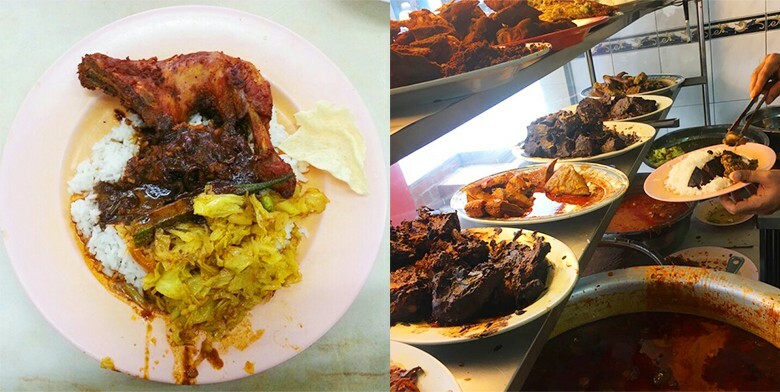 Kudu Bin Abdul was founded in 1969 which makes it one of the oldest nasi kandar place in KL. 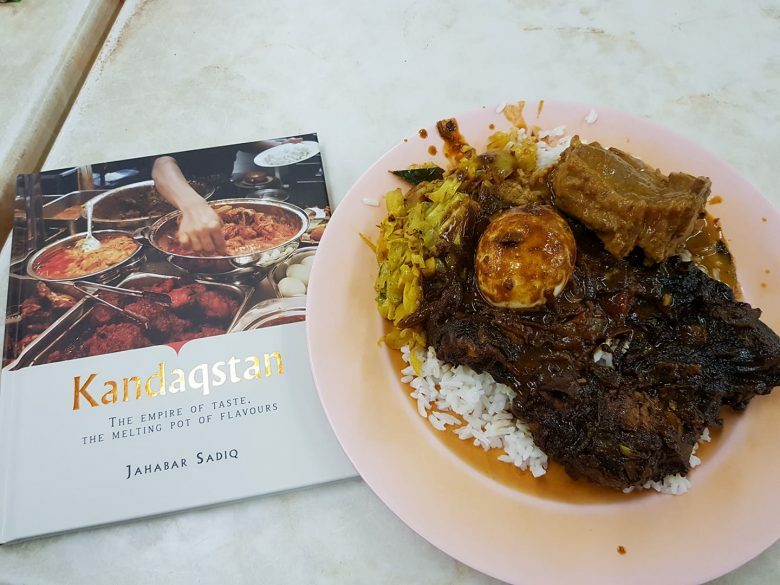 It was reported that local artist P.Ramlee was a big fan of this nasi kandar spot. It’s also worth mentioning that prices here are fairly reasonable. 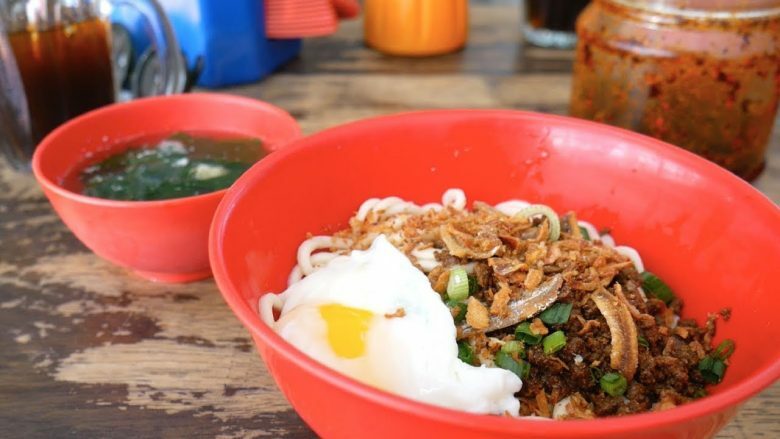 One of the most frequented pan mee spots in the Klang Valley, Kin Kin is famed for being the inventor of Chilli Pan Mee in 1985, which was more than 20 years ago. 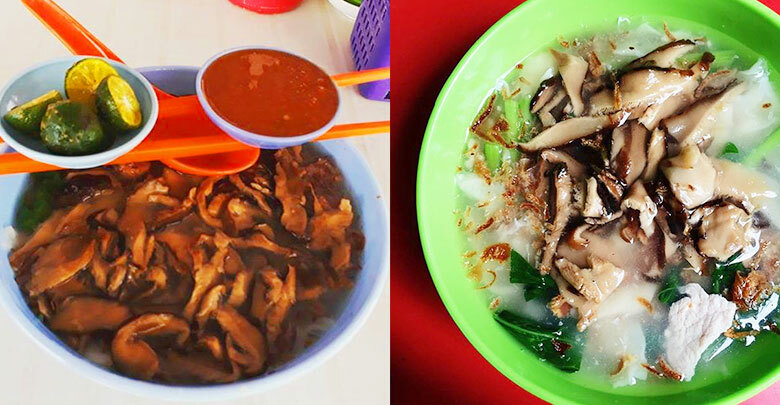 There’s no better place to try this dish at the original Kin Kin Chili Pan Mee restaurant in Chow Kit. 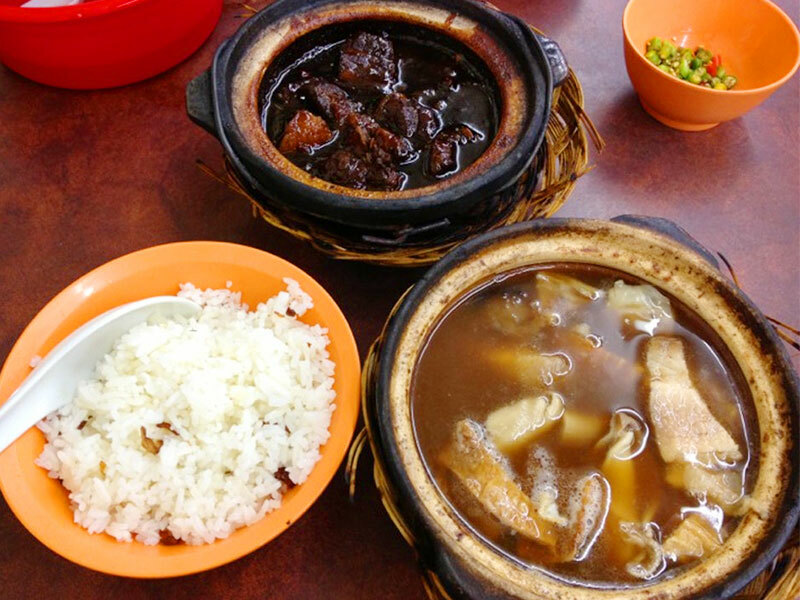 If you are in search of a place to go for a hot and flavourful Bak Kut Teh, you have to go to Mungo Jerry . After all the years of service since 1978, Mungo Jerry still maintained its authentic flavours which begin from its birthplace Klang. 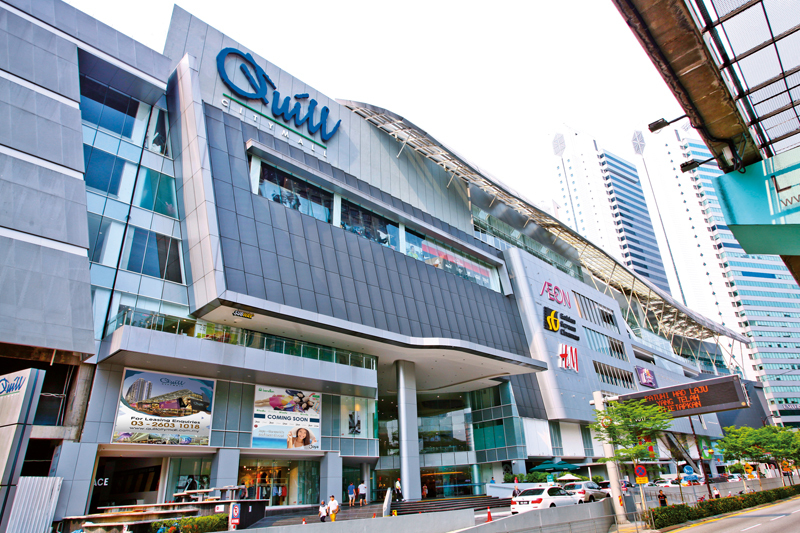 Quill City Mall gives shoppers a refreshing options of local and international F&B outlets, beauty and health options, a selection of stores offering lifestyle, gifts and accessories brands. 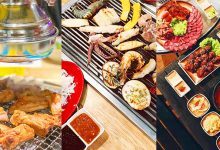 Some of the F&B highlights include Red Lobster and Aragan Yokocho, the biggest Japanese food court in Asia. Chow Kit Market is a great place to spend your day in Chow Kit if you like to immerse yourself in local culture. This biggest market in KL is divided into two sections, a wet market and dry bazaar. The wet market has fruit and vegetables, seafood, meat and stalls while the dry bazaar is selling general household goods, as well as clothes, shoes, CDs, DVDs and textiles.